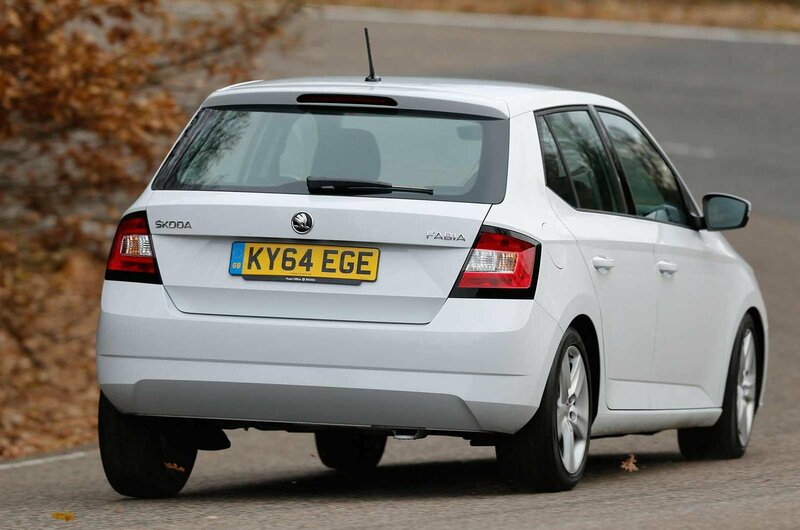 New car deal of the day: Skoda Fabia | What Car? 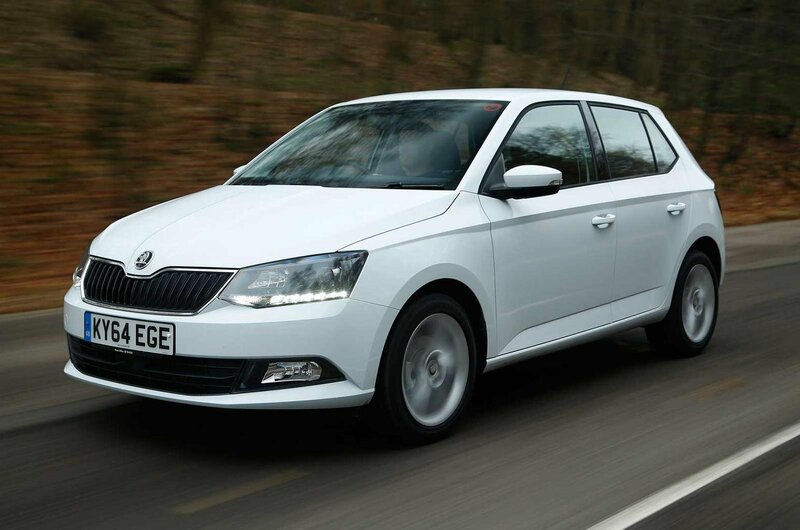 The Skoda Fabia is one of the very best small cars on sale, and What Car? 's 2015 Car of the Year. 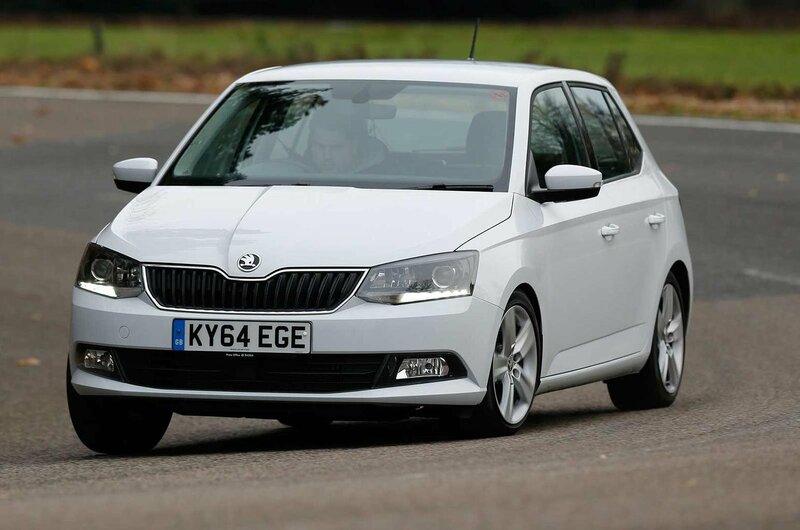 Given the competition in this market, the fact that the Fabia stands out so well is a real acheivement. It looks stylish, has an appealing range of clean and frugal engines, and is comfortable and practical inside. 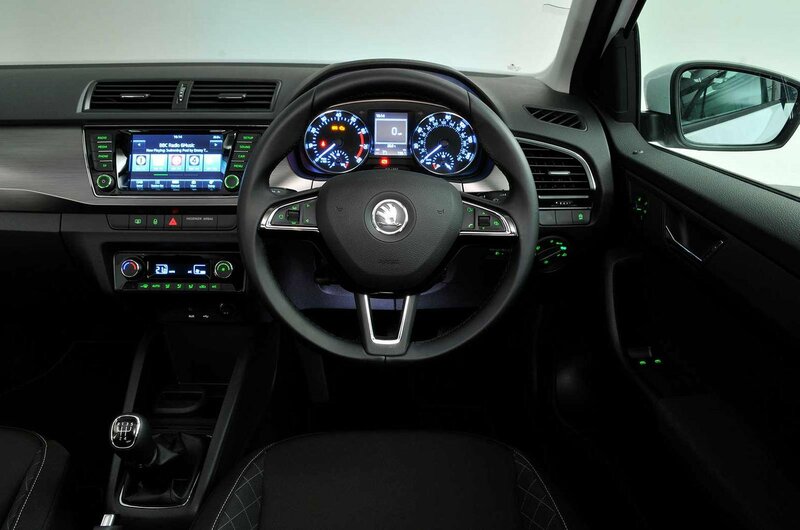 In fact, the Fabia has one of the larger boots in this class, and its interior quality and outward visibility is class-leading. 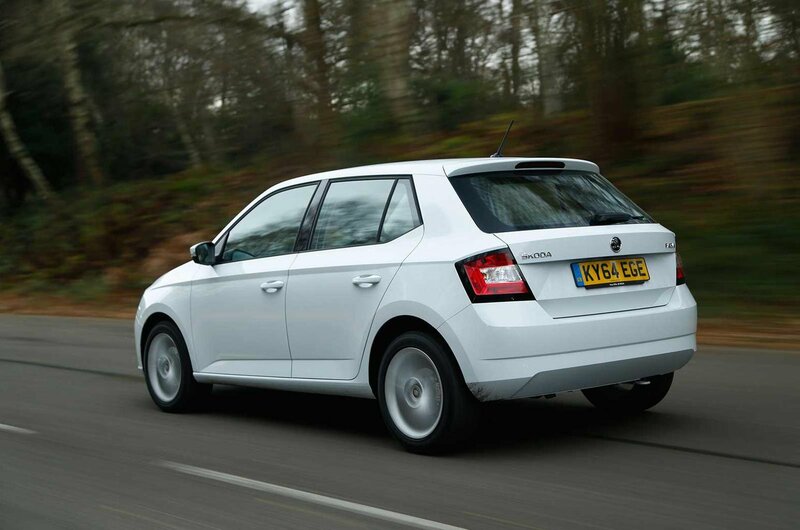 Skodas are known for offering great value for money, which is why the best Fabia is fairly low down in the range. Pair the mid-range 1.2-litre petrol engine with our recommended SE trim and you'll get a well equipped and economical family hatchback, with extras including rear parking sensors and autonomous emergency braking (AEB). Should I choose any options? Although our recommended SE trim level has most of the kit you're going to want, we'd add front parking sensors to make parking in tight city streets easier, and metallic paint for that extra visual appeal. Also consider a front armrest, and a panoramic sunroof if you want to brighten up the interior. Comeptition in this market is fierce. The Fabia squares up against some of the best-selling cars in the UK, including the Ford Focus, Vauxhall Astra and Volkswagen Golf. Both the Astra and Golf get four stars on our road test, falling short of the Fabia's five-star rating. Both of these rivals are good to drive and have smart interiors, but the Fabia edges ahead when it comes to low pricing. The Focus, meanwhile, gets a three-star rating, because while it offers sharp handling and has some strong engines in its range, it's let down by a cheap-feeling interior and a small boot. 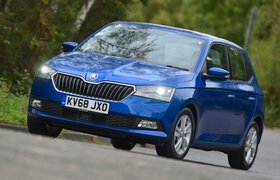 Click here to read our full new car review on the Skoda Fabia, or if you're thinking of buying used, you'll find our full used car review here. 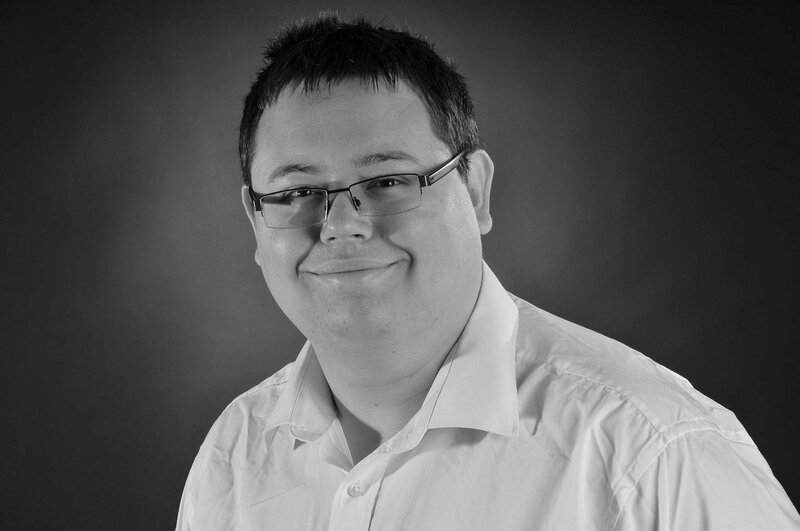 Want to buy a new car with What Car? Click here to use our new car buying service.